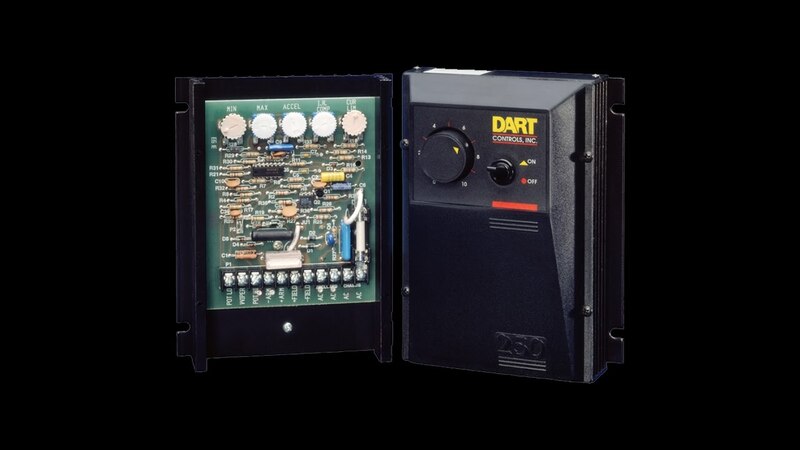 As automation advancements continue in agriculture, Dart products play an important role. Low Voltage PWM Drives (65 Series) are used in a variety of applications to control planters, sprayers and spreaders to match application rate to ground speed. Now available in NEMA4X enclosed models, the 65 Series can be mounted both in the cab or directly on the implement. Pumps are often used in agriculture for irrigation and livestock. 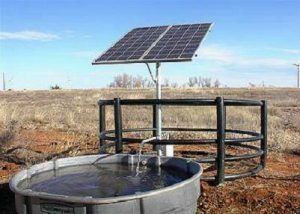 More often than ever these applications use solar panels feeding batteries to operate, especially in remote locations. Low Voltage PWM and Brushless DC Drives (700 Series) offer the advantage of speed adjustment, extending effective operation time and battery life. Augers and portable conveyors many times use tractor / truck battery power to operate. The 65 Series again is used to adjust the motor speed to the rate needed.